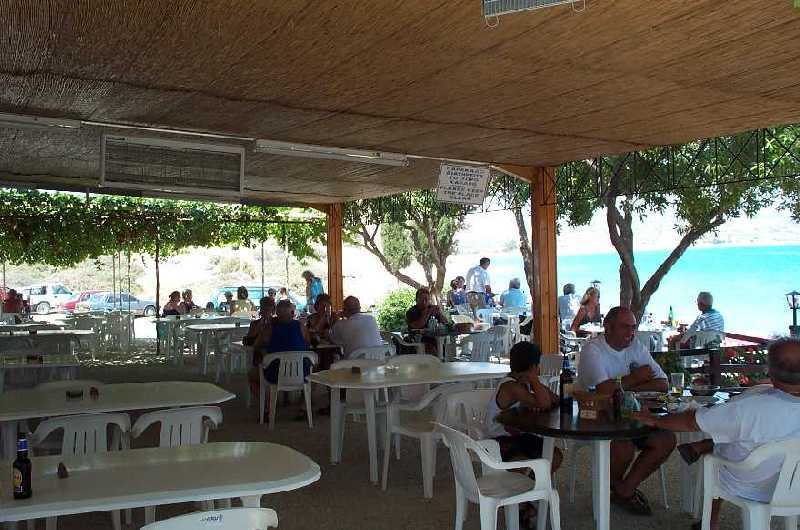 The Melanda Beach restaurant at lunchtime today. 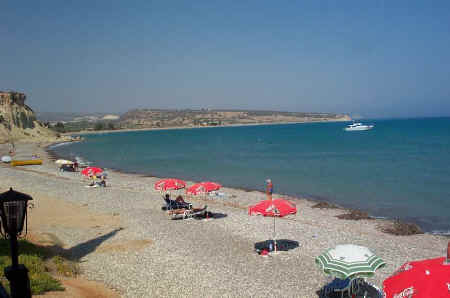 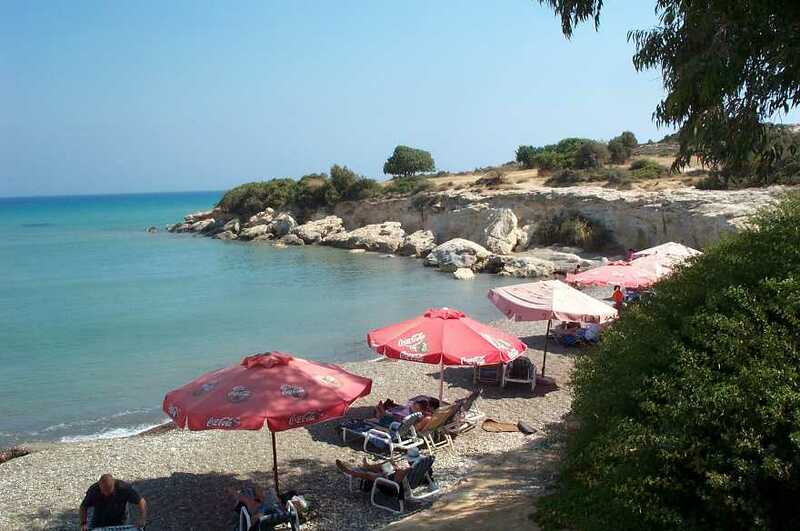 Sea warm, food excellent, beaches totally uncrowded and welcoming. 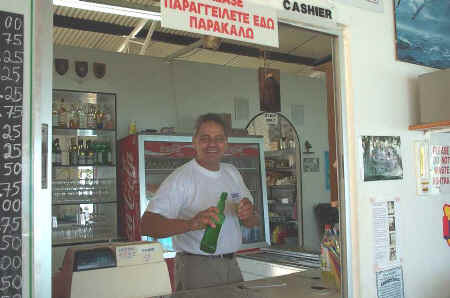 The owner Makis is always there to make sure you are well looked after.